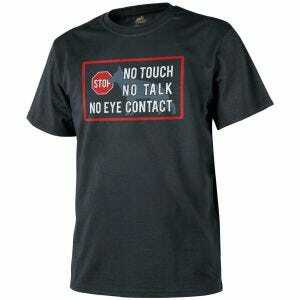 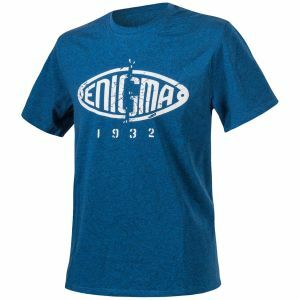 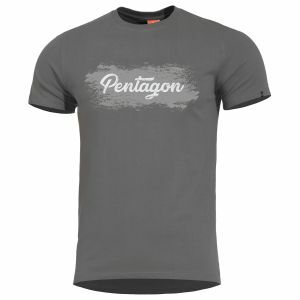 Classic cotton T-shirt remains one of the most iconic pieces of clothing of all time and also one that is the most essential. 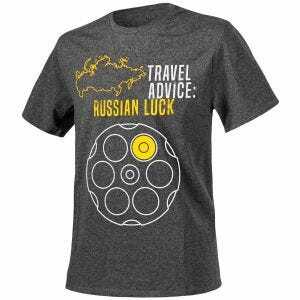 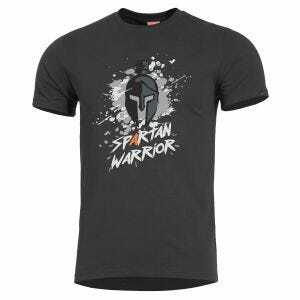 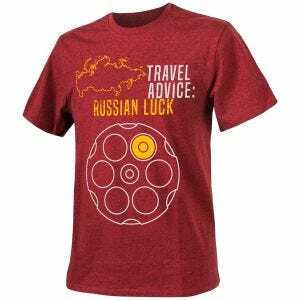 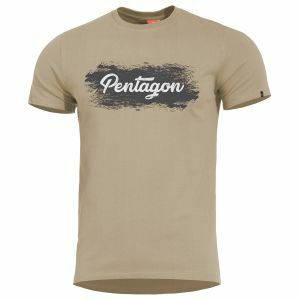 Worn across the globe, it is a part of everyone's everyday active and casual wardrobe but also an important element of various uniforms, including those of military forces, law enforcement and fire professionals. 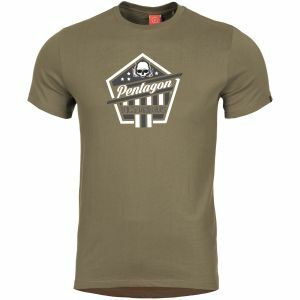 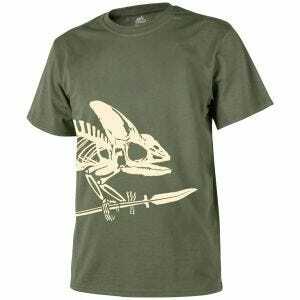 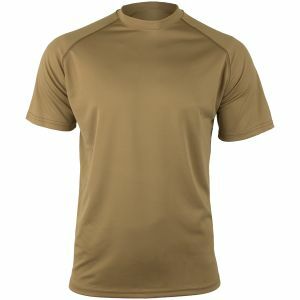 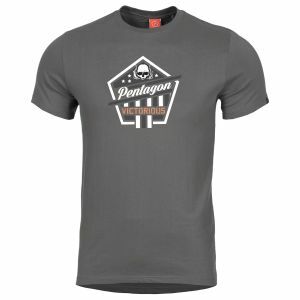 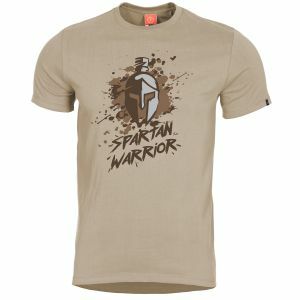 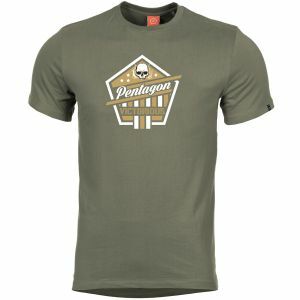 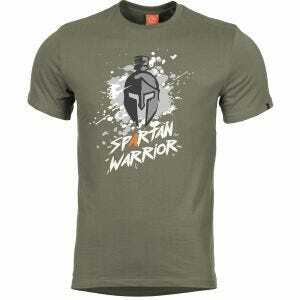 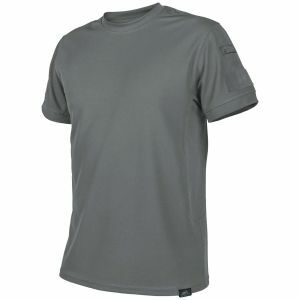 Here at Military 1st online store, we offer not only broad and growing range of quality and comfortable army T-shirts but also long-lasting camo tank tops and functional tactical polo shirts, all in over 30 different colours and camouflage patterns, from such renowned manufacturers as First Tactical, Helikon, Pentagon and Propper.